On Design Redmi Note 7 comes with Glass body On the back, there is 2.5D curved glass which gives grip in hand. Both front and Back Glass is protected by Corning Gorilla Glass 5 protection. Redmi Note 7 Pro has a 6.3-inch (2340 ×1080 pixels) Full HD+ LTPS display which produces good colors and Viewing Angle. Overall Build quality is good as the back is made up of glass it's slippery and attracts fingerprints, better to use with Case. 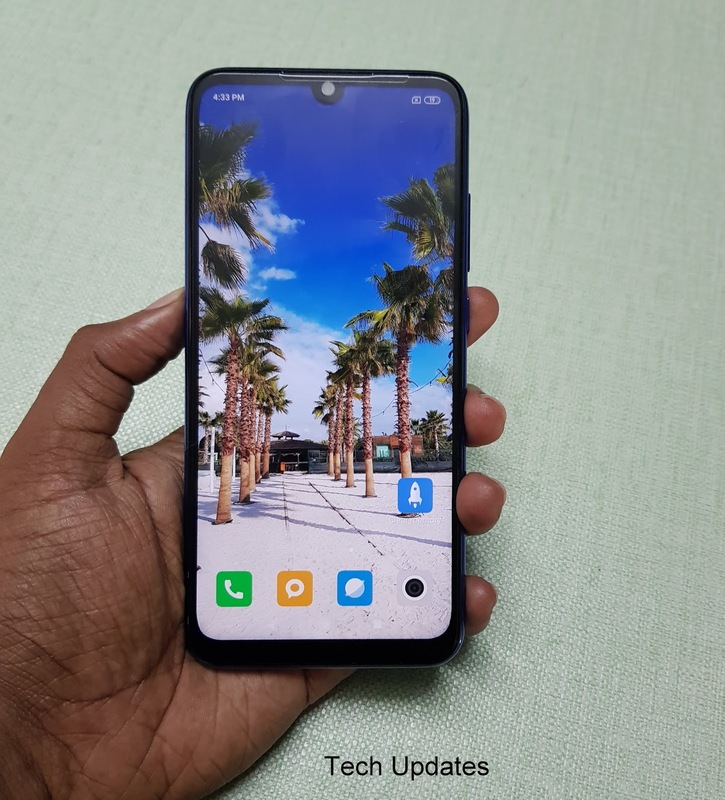 Redmi Note 7 Pro comes with USB Type C port. It has also support for Quick charge 4.0 Box charger is 5V 2A Charger which takes more than 2 Hours to charge 4000mAh Battery. Xiaomi Does not ship fast charger in the box it comes with Normal 5V 2A Charger With Fast charger, it takes 15-20min less time. 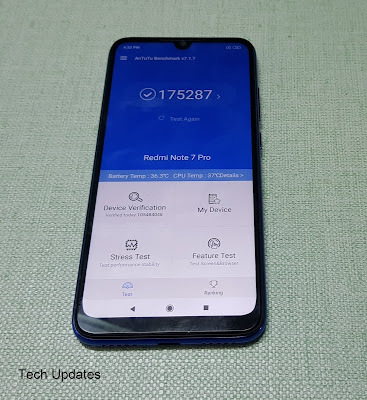 Redmi Note 7 Pro comes with Hybrid SIM Slot you can use Dual SIM or SIM & MicroSD card other phones like Galaxy M20, Zenfone max Pro M2, Honor 8X comes with dedicated MicroSD Card. Redmi Note 7 Pro is priced at Rs 13,999 for 4GB RAM and Rs 16,999 for 6GB RAM. It is available on Flipkart, Mi.com and Mi Home via Flash sales.